Are you sure you've got all the essentials proudly to survive this winter? If not, do not worry about, as we have broken down 15 essential items which every woman needs to have in her wardrobe right now. Mind you, we do not mean you should have only 15 winter items, we mean to get acquainted with seasonal items, update your closet accordingly and look gorgeous. Let's get started! 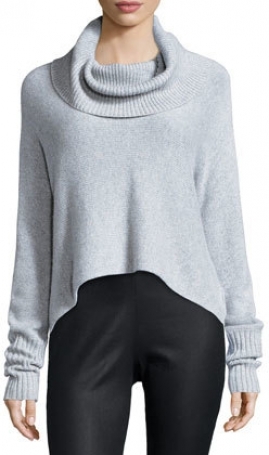 This winter you will look stylish in case of wearing a knitted jumper dress. This style looks great with the most shoes. 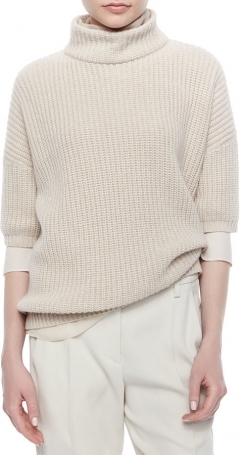 Inject luxury into your wardrobe with super-soft cashmere sweaters. Gift yourself with a cashmere knitwear. 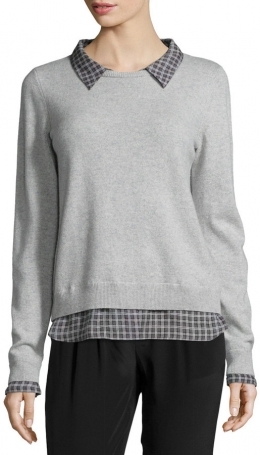 The sweater looks great and goes with skirts, trousers and leather pants, in other words, with everything. 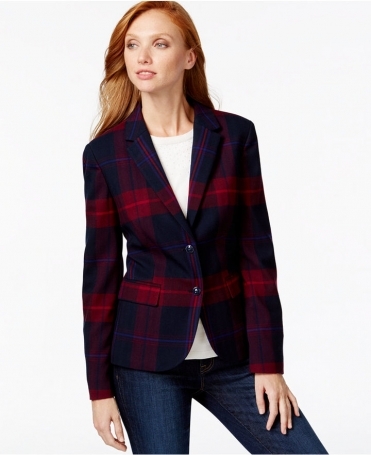 Choose wool or similarly heavy fabric blazer for winter. Blazer is always classic. Wool coat or a jacket is one of the stylish winter items. It is not only warm, but also fashionable. Warm and chic - the perfect winter combination. 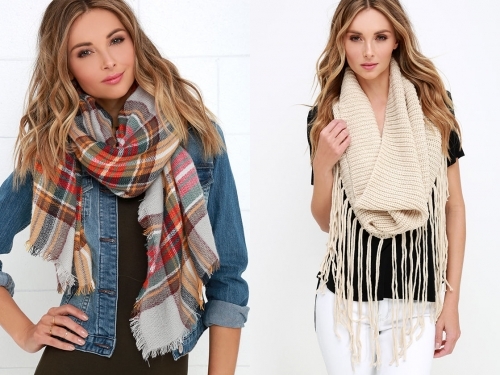 Scarves do not only keep you warm, but they can also be easy ways to update a basic outfit. You can use blanket wrap scarves not only for keeping your shoulders warm, but also as a stylish winter accessory. Try out the recent trend of skinny scarves or some fur to make you look chic! 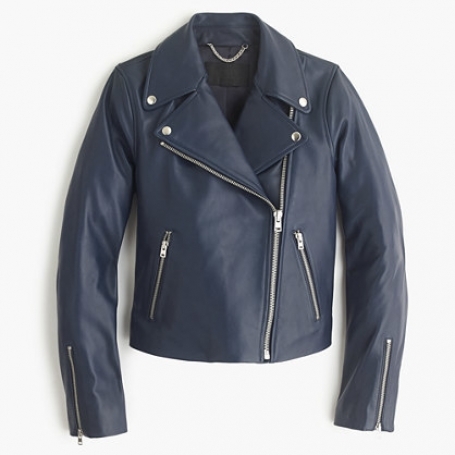 Leather jackets are so stylish this season and they will keep you warm and protected from nasty windy and rainy weather. Gloves will keep your hands safe from the cold winter. 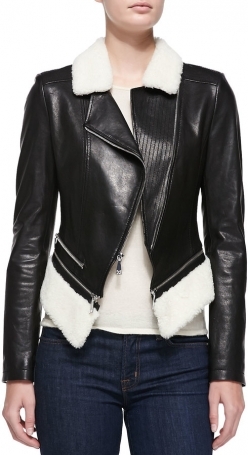 Knitted, wool and leather ones are ideal to have more glamorous look. A wool beanie is a great way to keep you warm and make any outfit to look more stylish. 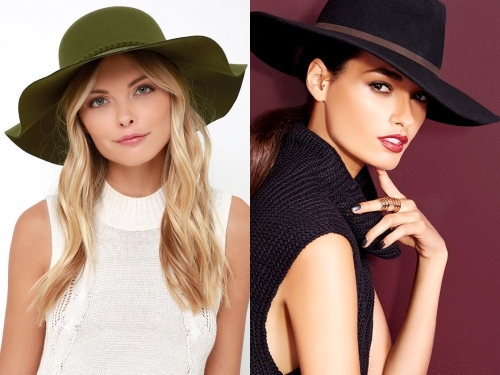 When winter comes around, a wool or felt hat is the right accessory which will make you look gorgeous. Skinny jeans are one of the most essential items for the cold weather. Jeans are the most practical item, as you can wear them with everything. Keep your feet warm in a pair of knee - high boots. 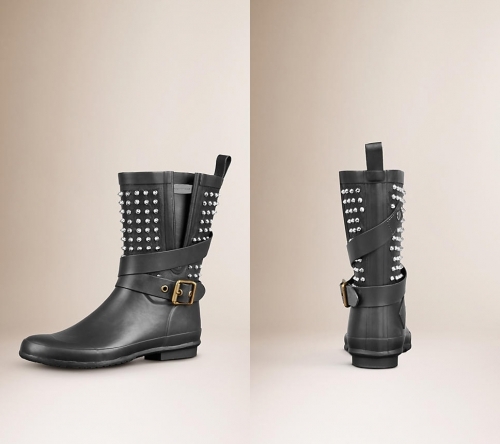 These boots are perfect with jeans, skirts or mini dresses. Wellington boots are the essential boots on rainy winter days, and they are extremely comfy. Over the knee boots are not only warm and perfect for winter days, but also amazing. Ankle boots are always stylish and never get old. Thick tights are the best for keeping you warm and they look perfect with skirts and dresses.